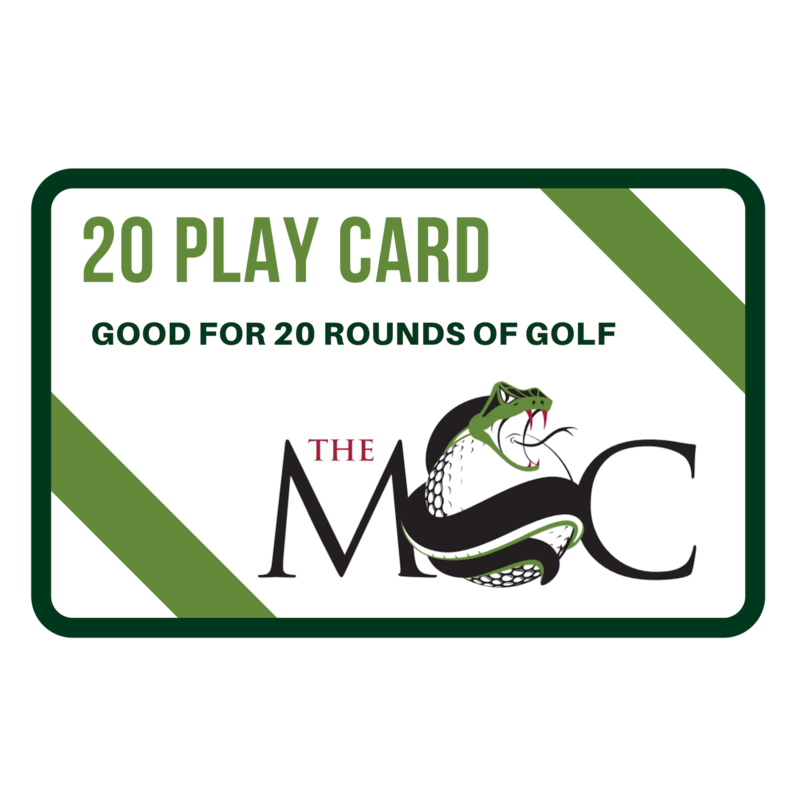 Save money on rounds with prepaid cards! Cards are good for one year. Price does not include tax or processing fees.